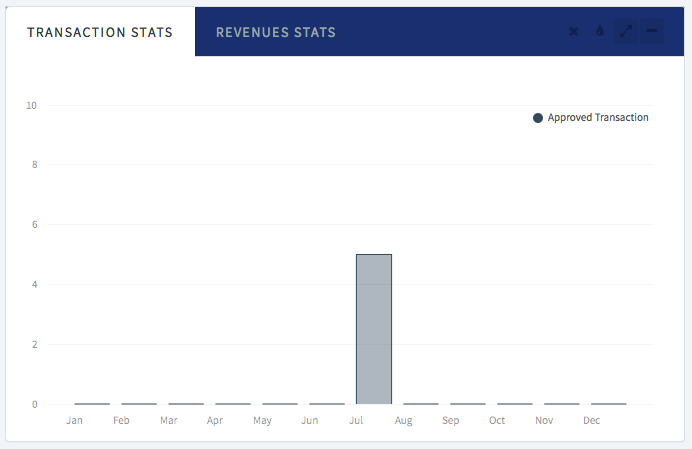 Dashboard is a one page summary to display all summary activity that related to your business through our payment gateway. 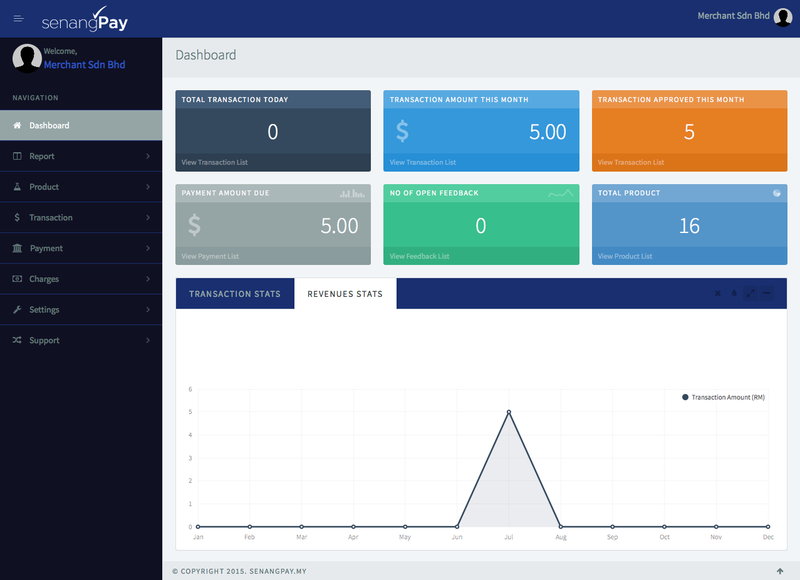 Below are the screenshot of the dashboard. So what will you benefit from here? Eg. 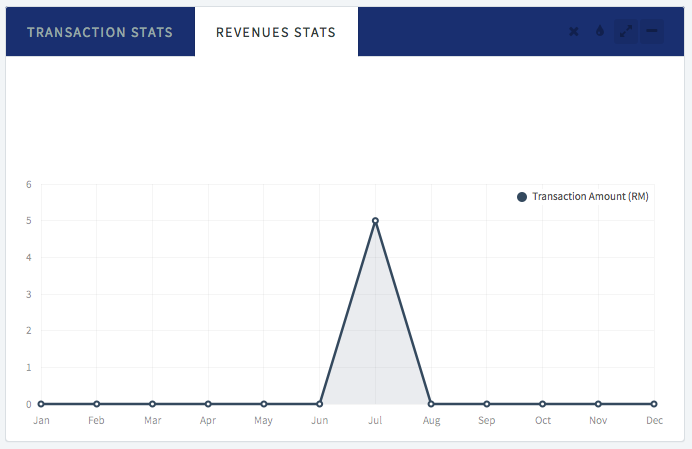 Say that you have 29 sales today, so the figure displayed will be 29. Eg. Say you have 290 sales this month, and the sum of the sales value is RM3400, thus the figure displayed will be RM3400. 3. Transaction Approved This Month – The total transaction that approved this month by bank, means, the sales that happened successfully.